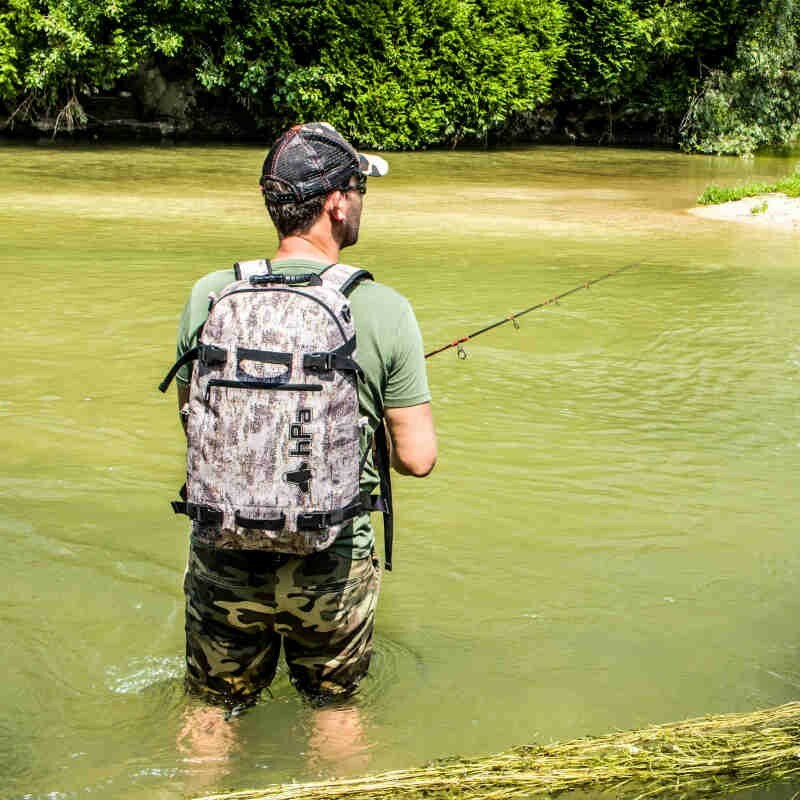 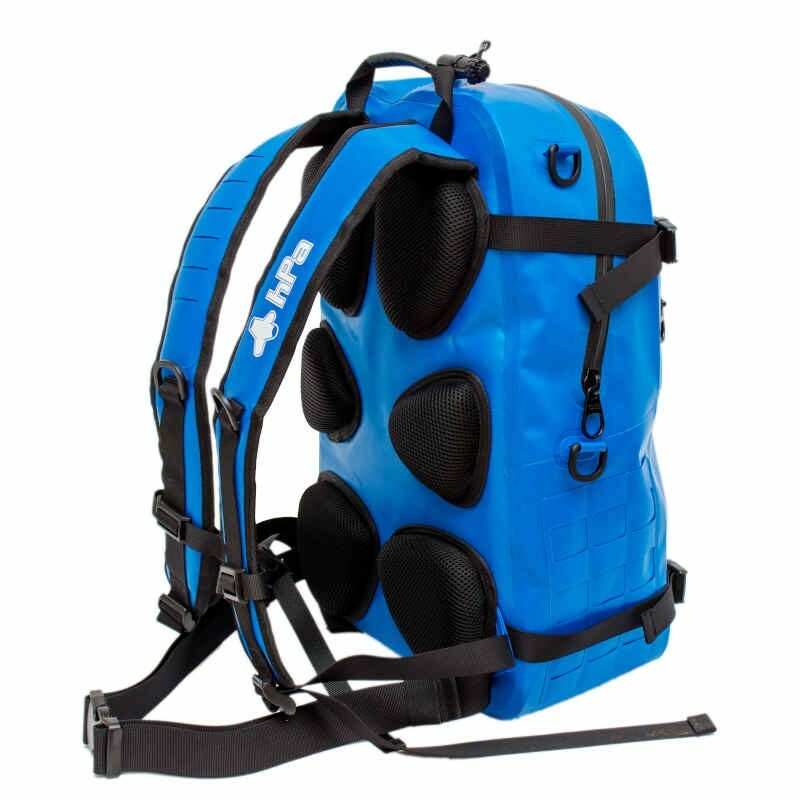 A 100% waterproof bag, with the accessibility of a real backpack. 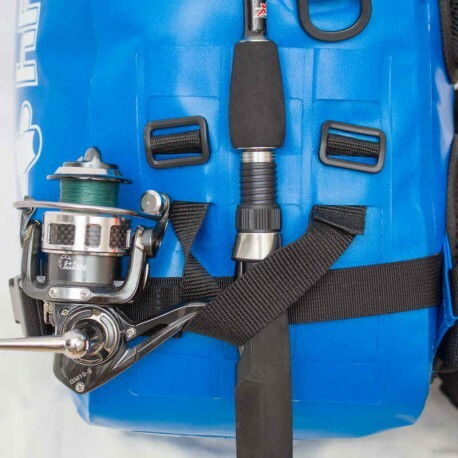 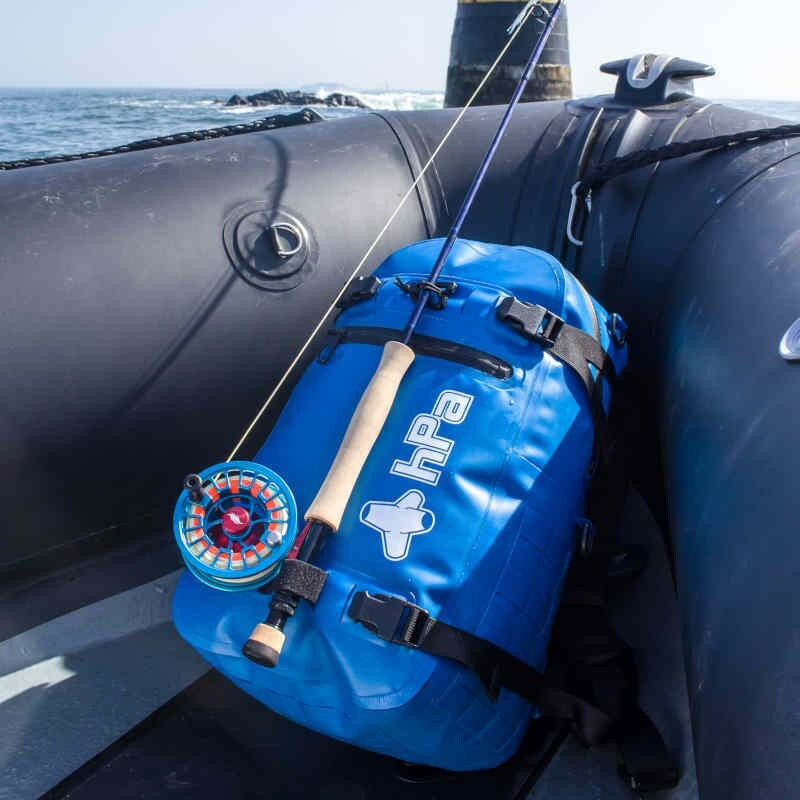 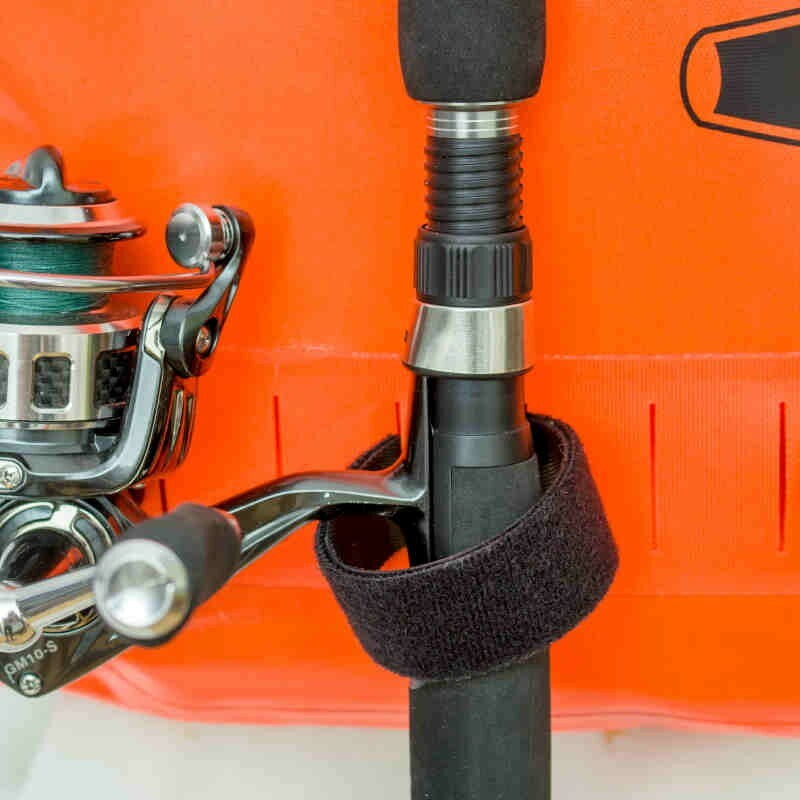 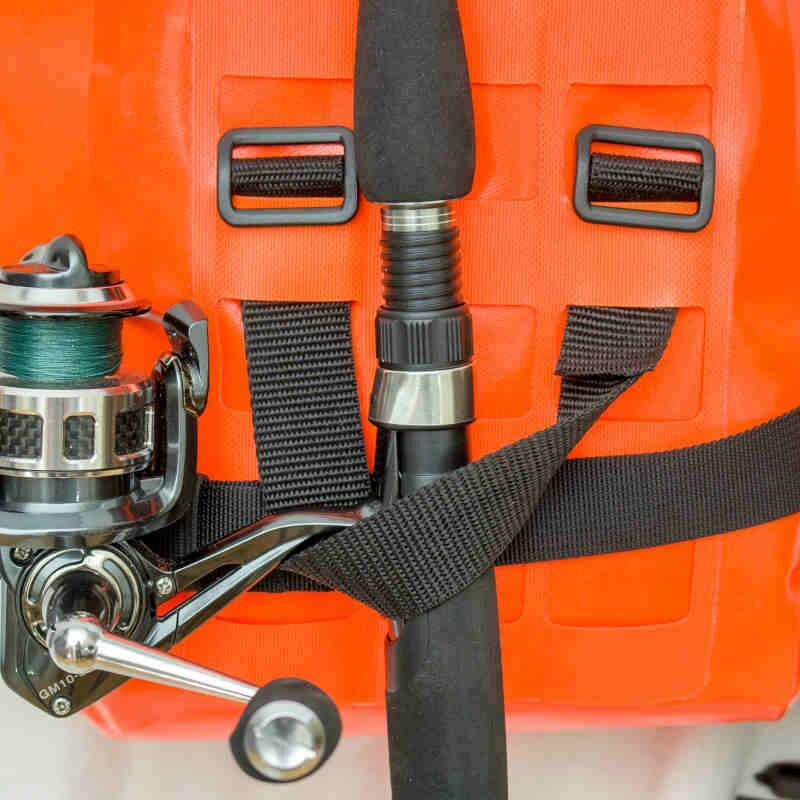 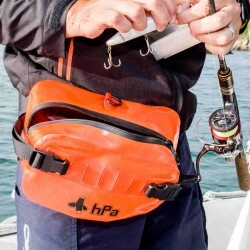 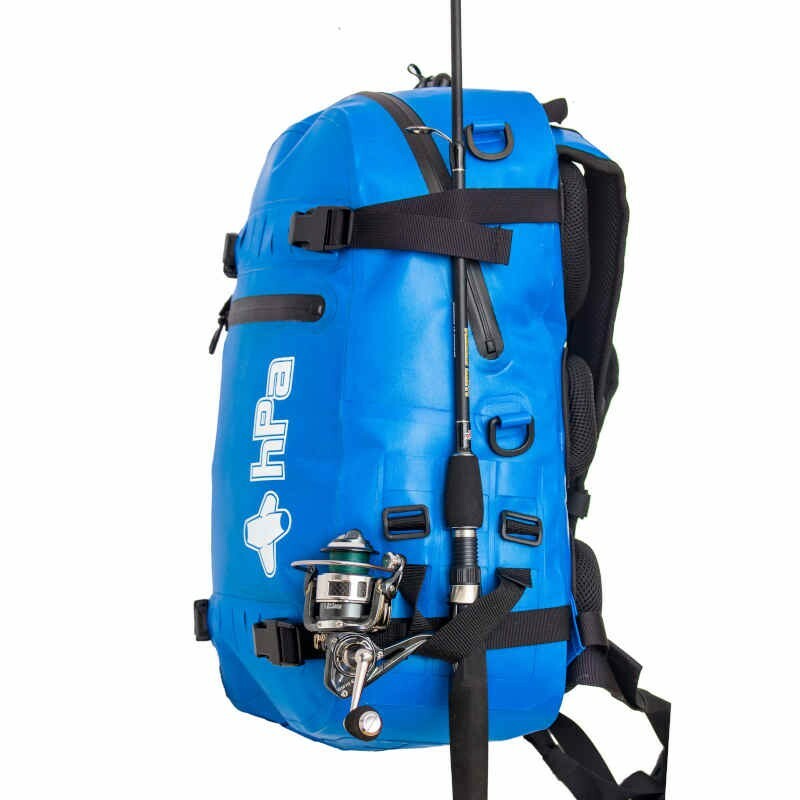 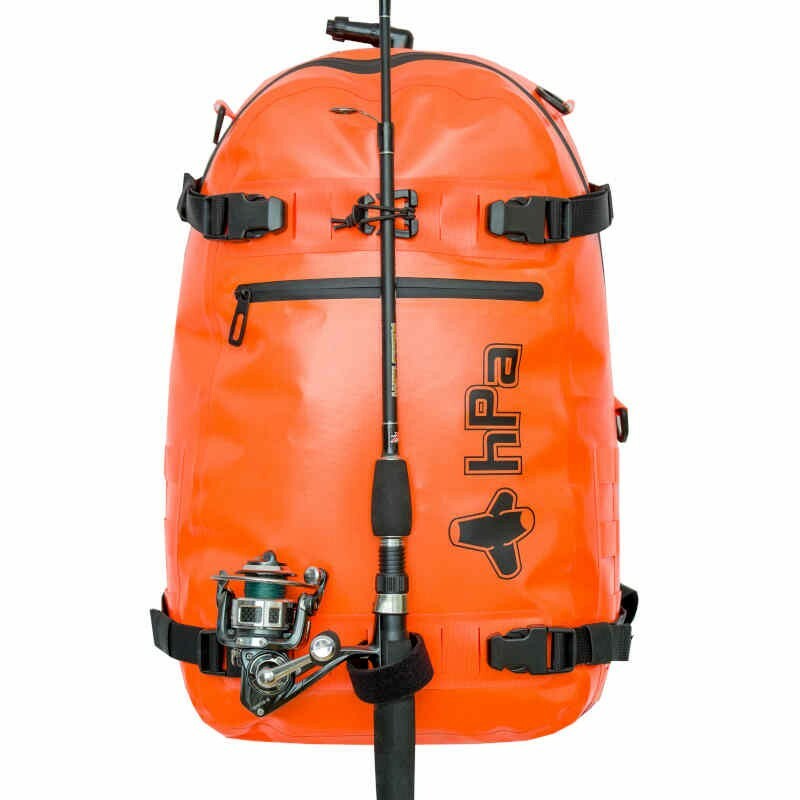 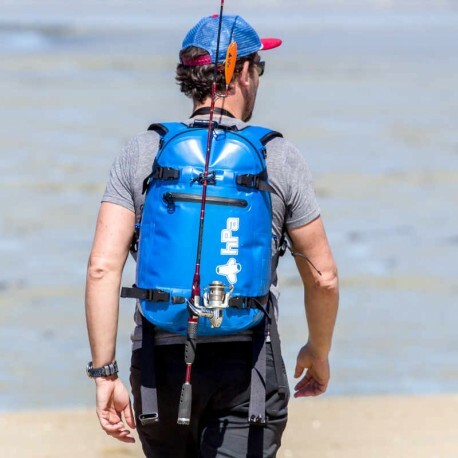 Whether it's for shore fishing, boat fishing or even stand up paddle fishing, Infladry 25 is the new must have from hPa. 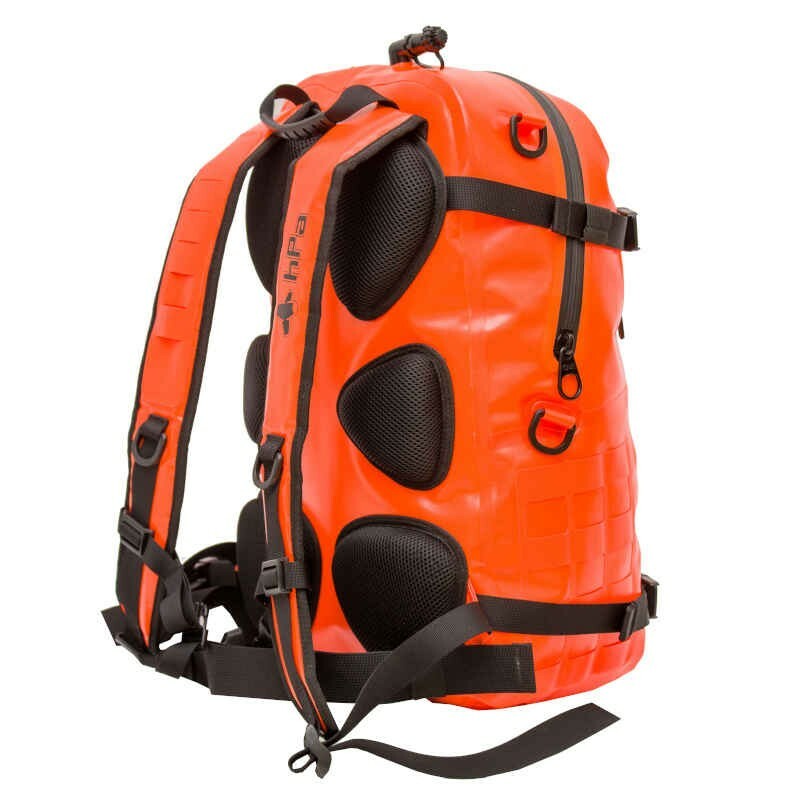 The INFLADRY 25 offers you the accessibility of a real backpack while guaranteeing a total waterproofness of IP68 level thanks to its patented zip. 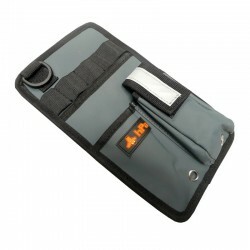 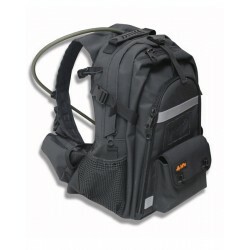 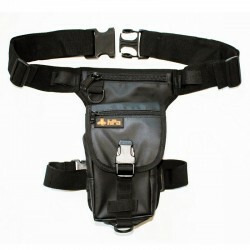 Its large front pocket is also 100% waterproof. 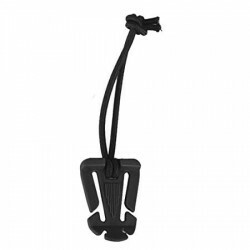 The accessories in the photos are sold separately. 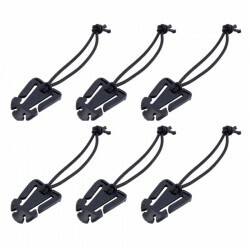 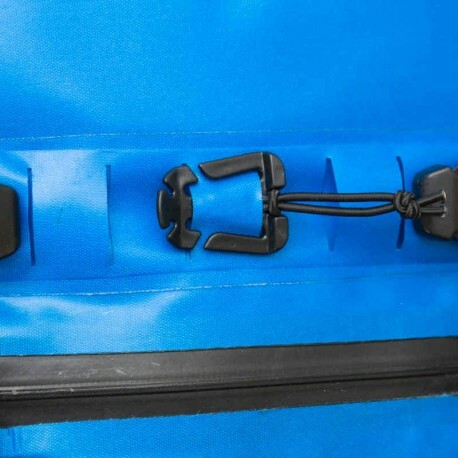 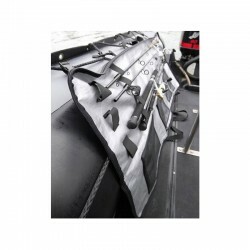 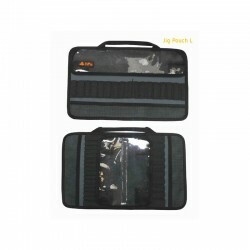 4 velcro strips are delivered to attach rods or tubes on the bag. 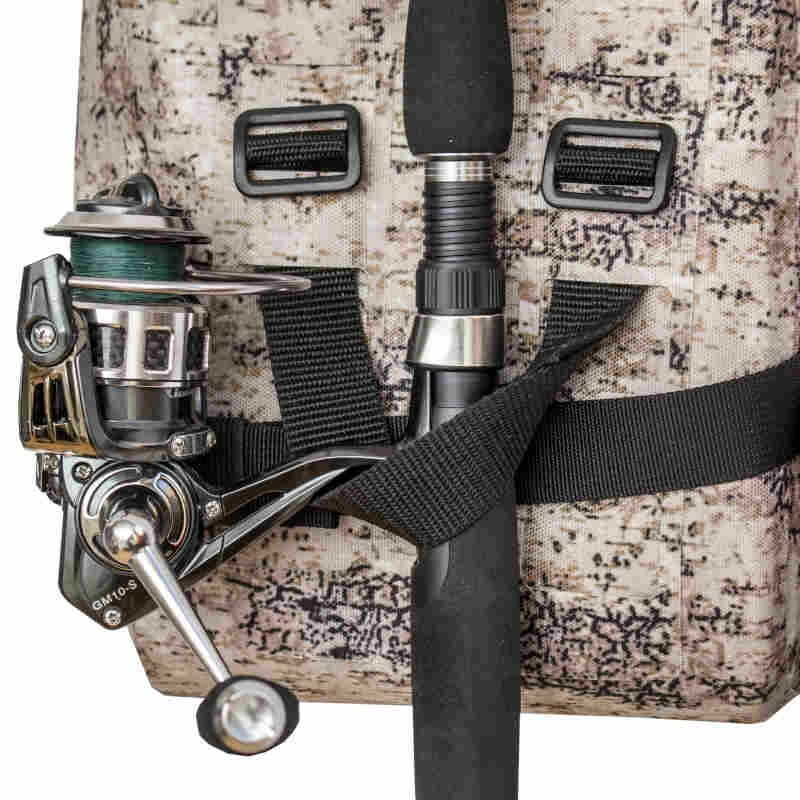 So you have the guarantee of optimal comfort even during long fishing trips. 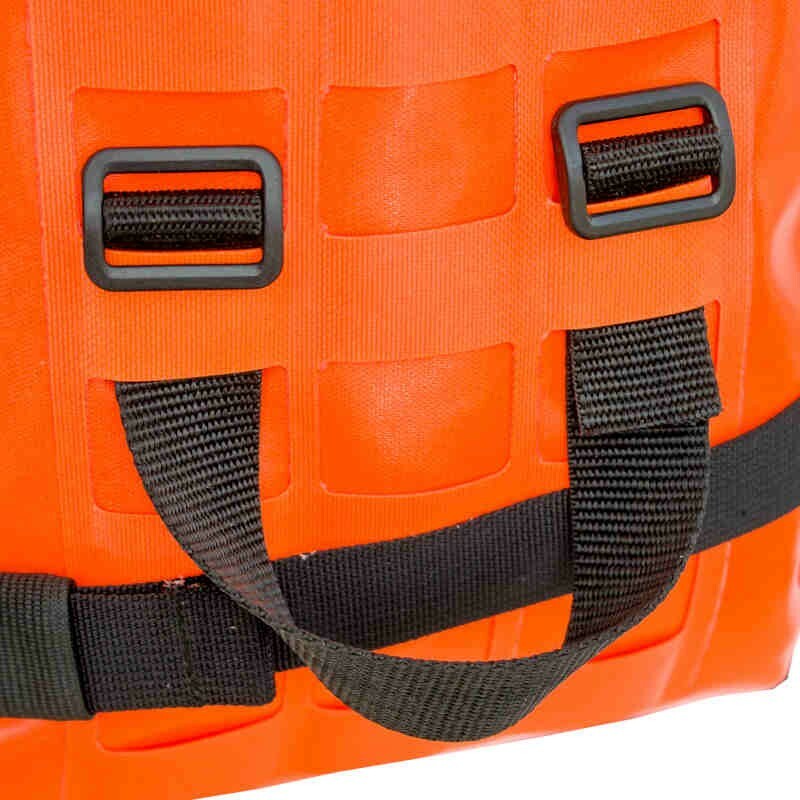 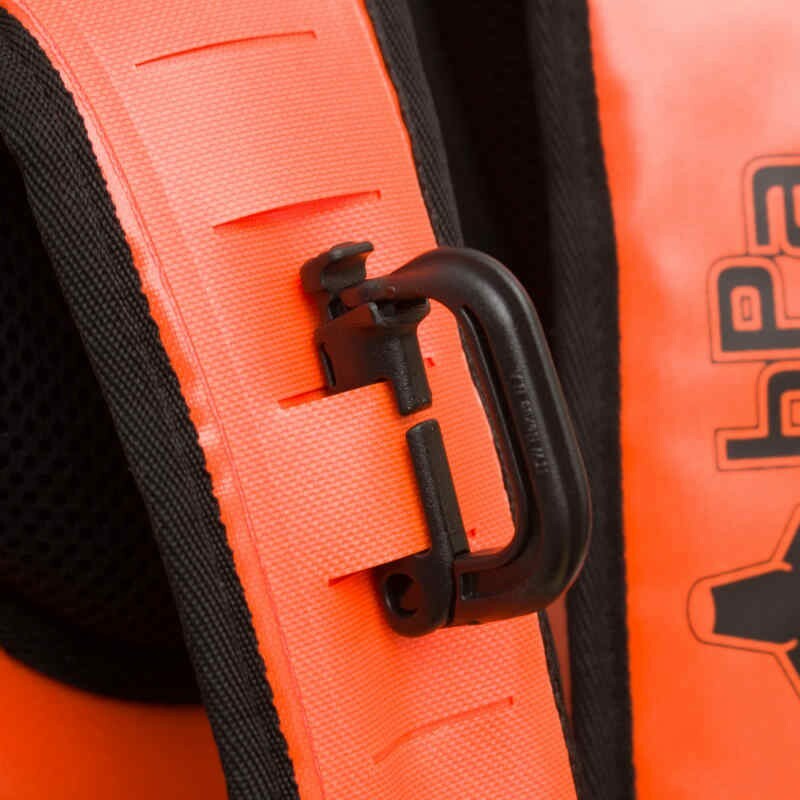 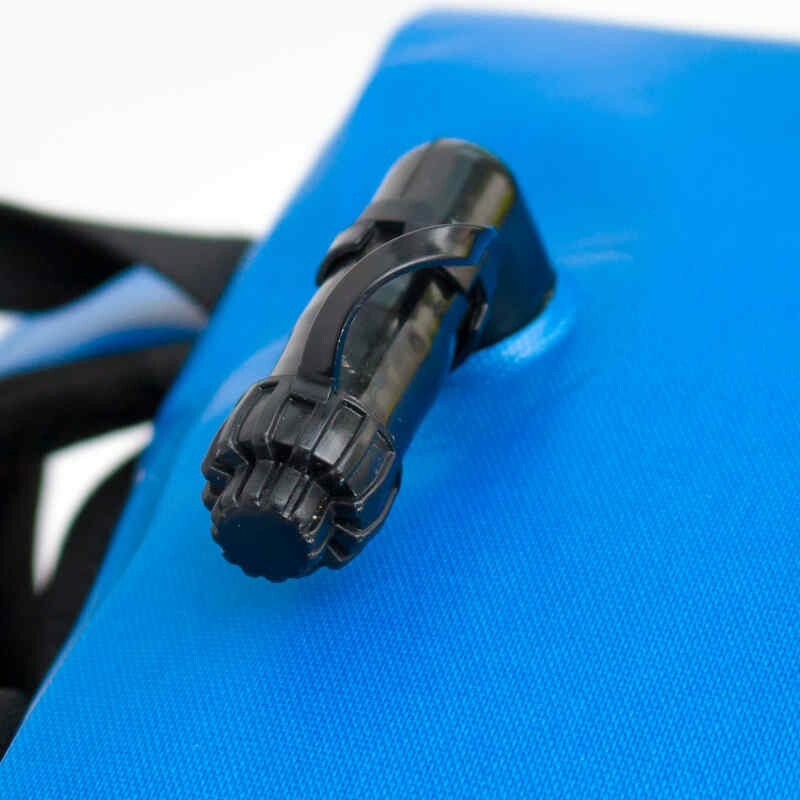 In order to maintain a good seal, the zip requires a minimum of maintenance (lubrication). A grease tube is supplied with the bag. 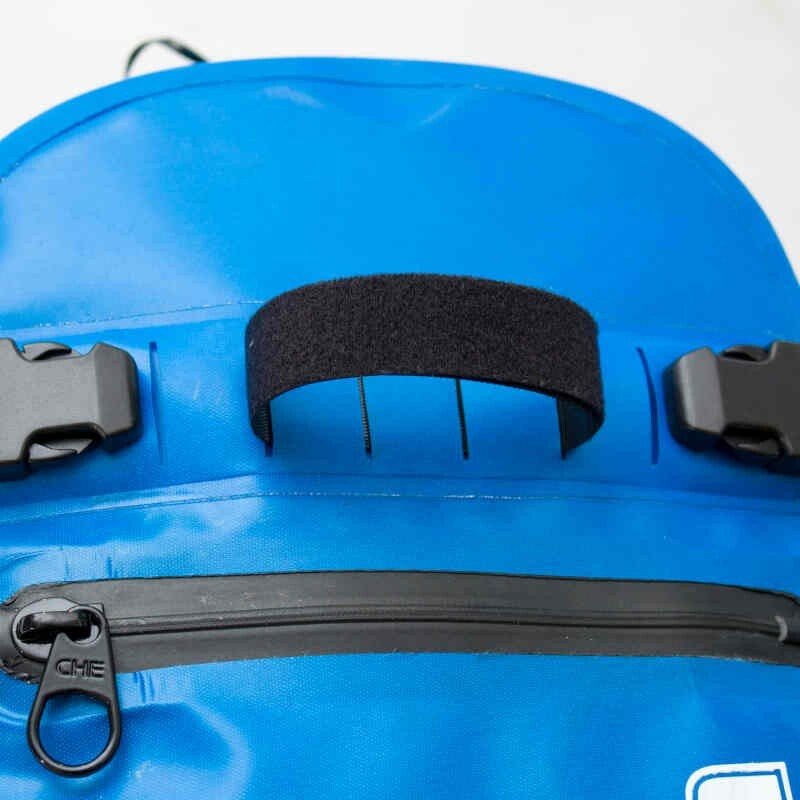 Place a knob of grease in the clasp in the open position, and flip the zip to spread the lubricant over the zip. This will facilitate closing and ensure a good seal. 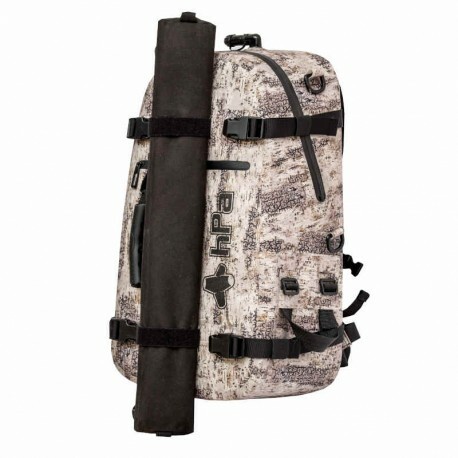 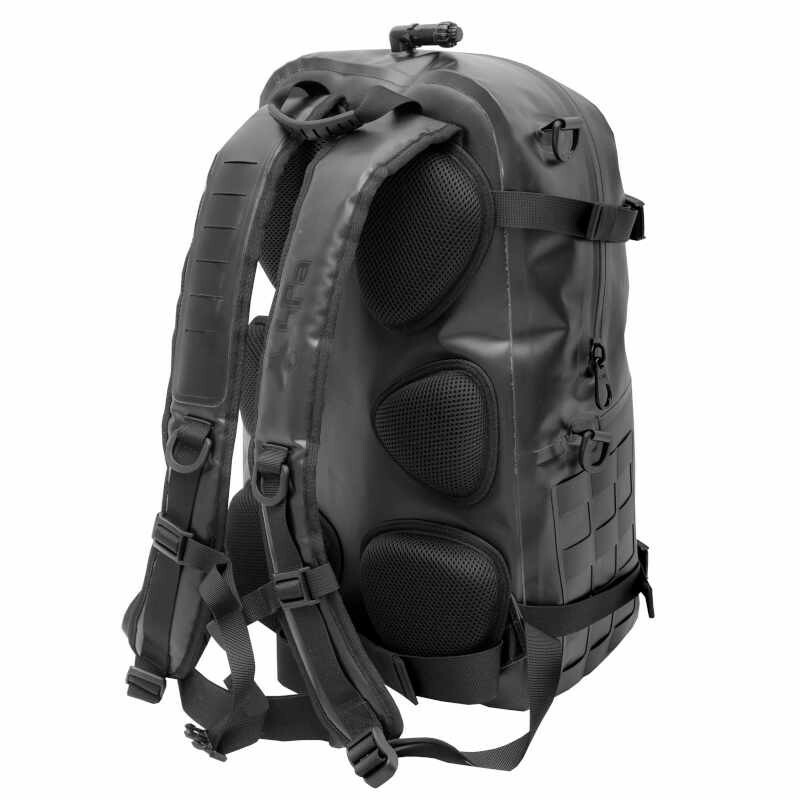 The MOLLE accessories shown in the photos are sold separately. 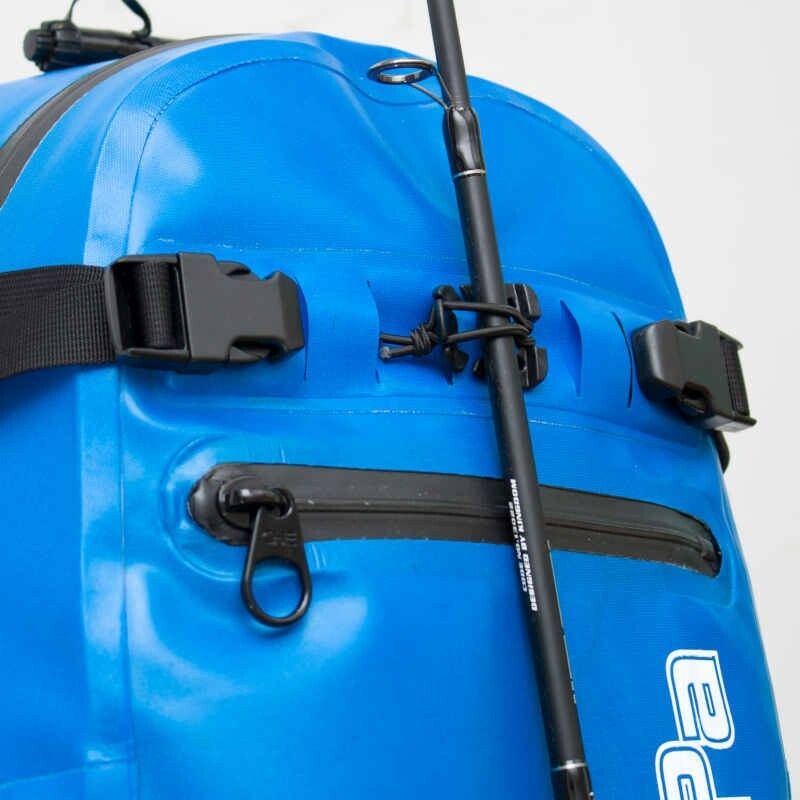 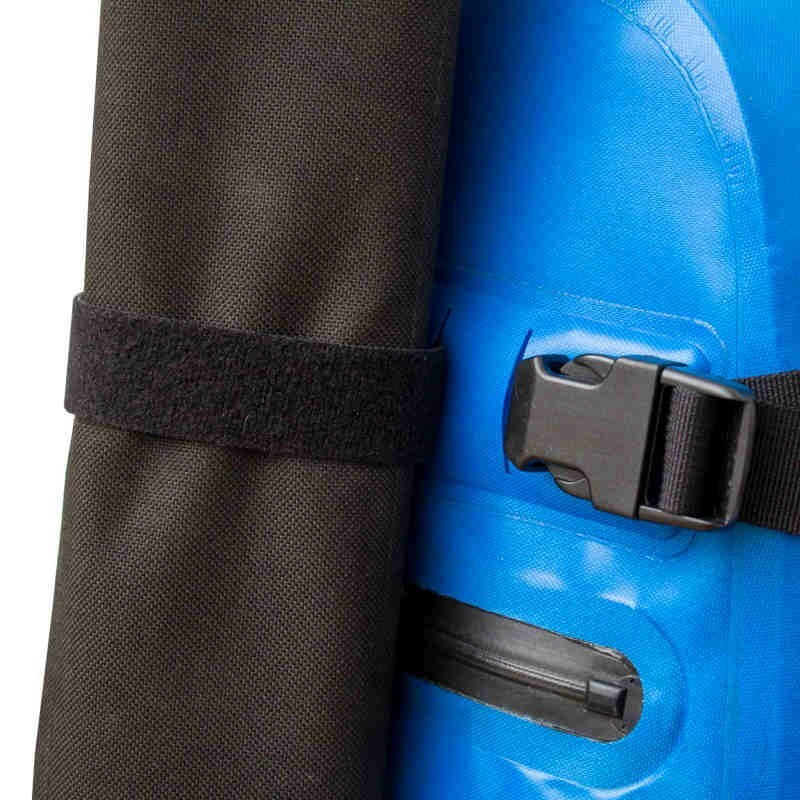 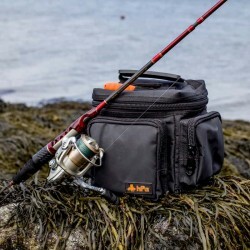 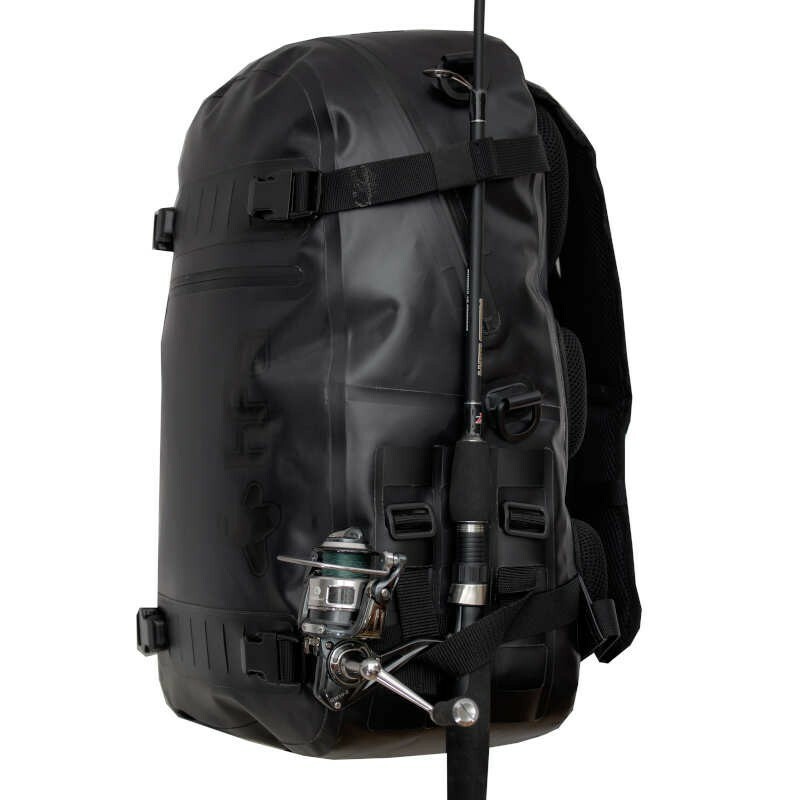 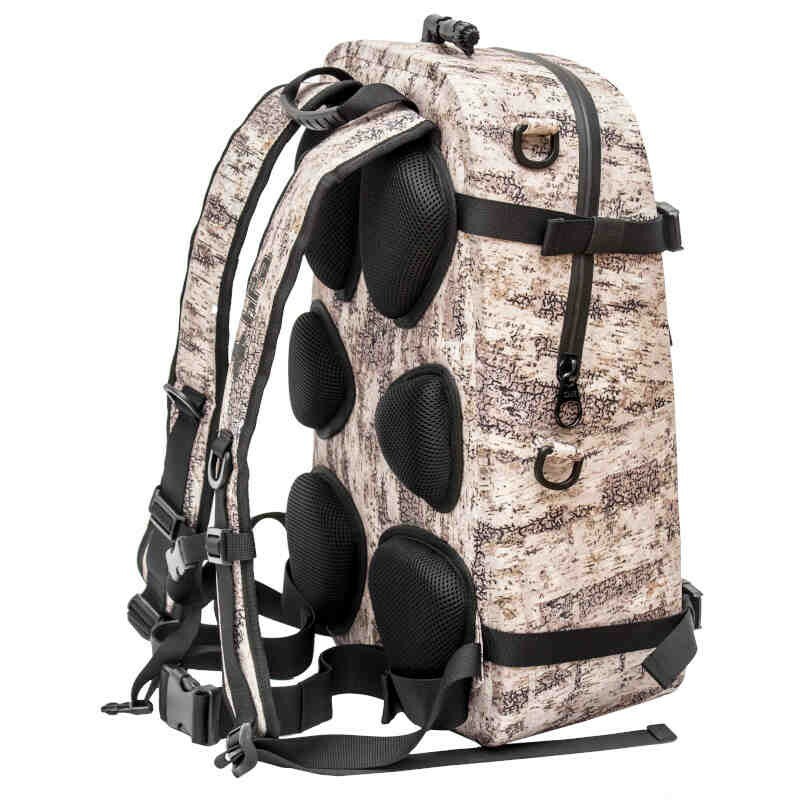 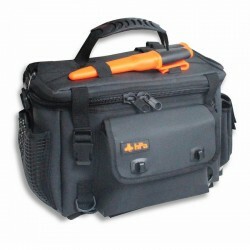 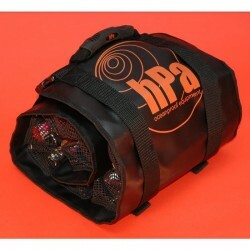 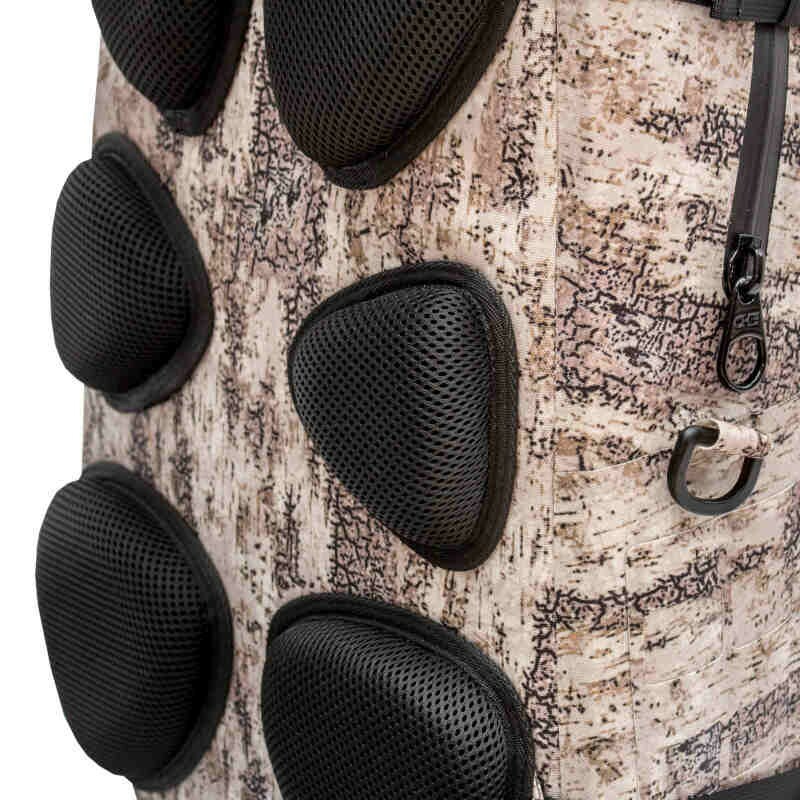 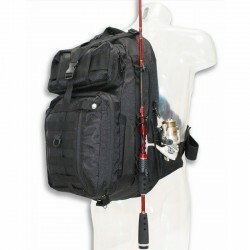 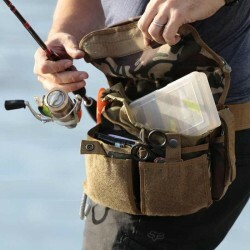 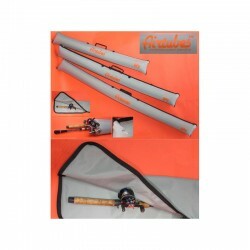 The bag has a 2-year warranty on materials and assemblies.